The Rob Burgess Show: Ep. 4 - Michael A. 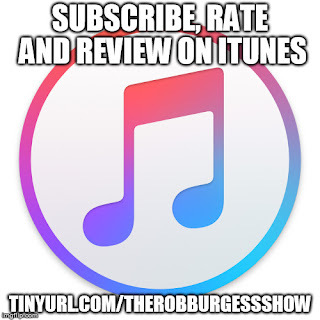 Wood Jr.
Before we start this week's episode, I have some exciting news to share: The Rob Burgess Show is now listed on iTunes! Once you're signed in to iTunes, hit "Subscribe." Click the tab on the iTunes page near the top that says "Ratings and Reviews." From there, please leave a star rating (hopefully five stars) and click "Write a Review" to leave a review. Thanks for the support! Follow on SoundCloud at the-rob-burgess-show. 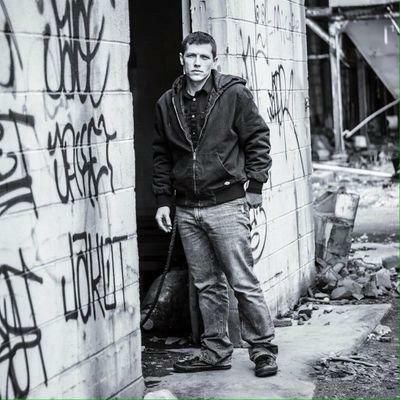 On this, our fourth episode, our guest is Michael A. Wood Jr.
Michael is a Baltimore-based police reform activist who, after spending a career in the United States Marine Corps and Baltimore Police Department, has torn down the blue wall of silence. He has become a vocal advocate of a new era of civilian-led policing. While completing his doctorate studies, Michael works as much as possible with grassroots activism on the streets of Baltimore, where his most valuable lessons were learned, and makes media and speaking appearances to further the discussion on police reform and the needs of the people. You can find him on Facebook and Twitter. You can find his website at michaelawoodjr.net. He is also a speaker for Law Enforcement Against Prohibition. Their website can be found at leap.cc.